Constant pressure providing consistent, even supply to the consumer. 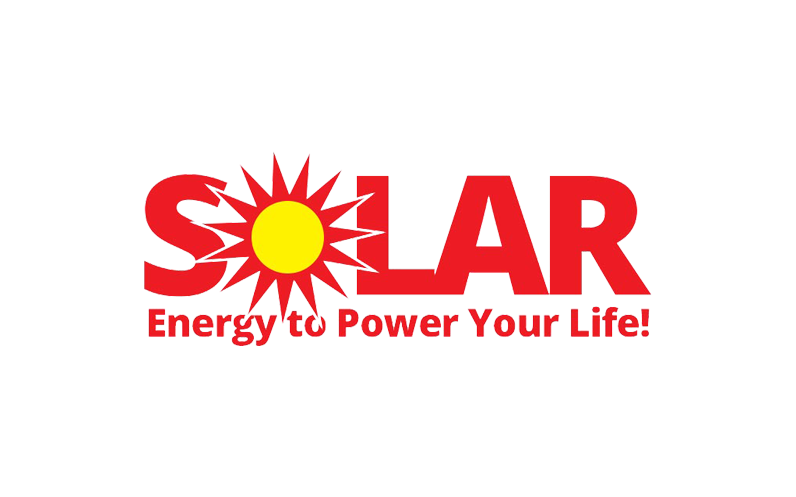 Large energy cost savings as systems are always operating at peak efficiency for the demand conditions. 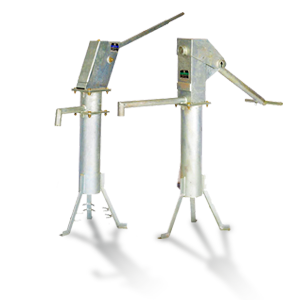 Extended pump life due to reduced electrical and mechanical operating loads. Silent operation with no pressure shocks. Simplified installation due to compact dimensions and integral pump control - no separate panel is required. Varies pump speed to maintain pre-set system pressure. Over voltage, under voltage, single phasing and electrical overload protection. Dry run protection with auto restart. 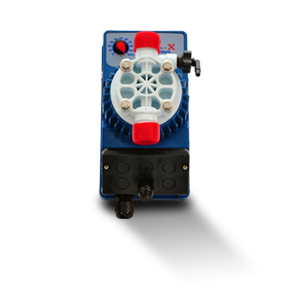 Integral soft start/soft stop function which extends pump life, reduces system pressure loads and reduces mains power loadings on start up. A digital display that indicates input current, supply voltage, hours run and various operating and alarm conditions. One controller can control additional pumps and multiple controller systems can be synchronised for sequenced pump operation. Balanced pump operation ensuring equalised operating periods for each system pump. 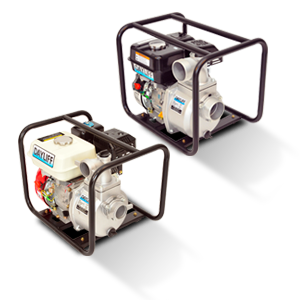 All Dayliff booster sets use the latest technology controllers coupled to quality Grundfos pumps and are supplied complete frame mounted with inlet and outlet manifolds and valves for simple installation. 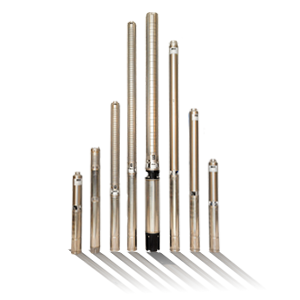 Nominal system sizes are 2.5, 4 and 6 Bar, though pressures can be set to suit site conditions and the option of two and three pump configurations are available. 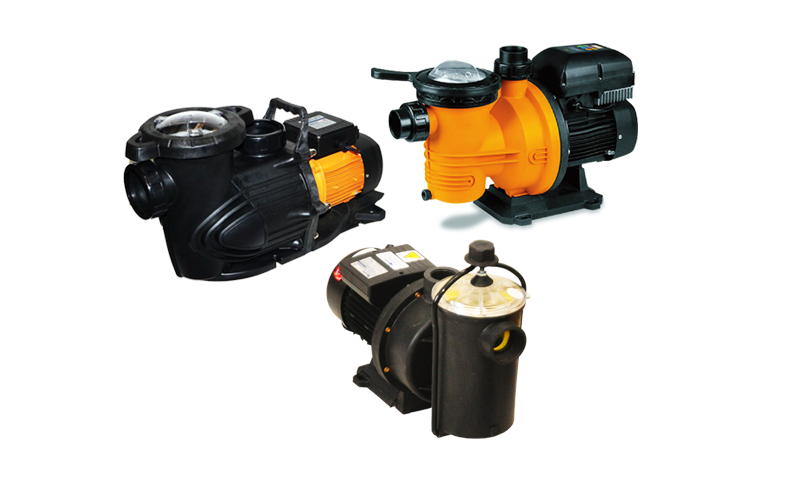 Three pump systems can be specified with three controllers or two controllers/1 DOL start unit. 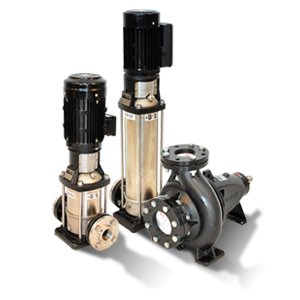 In all systems pump operation is sequenced with the number of pumps operating increasing with system demand. Variable speed drive is now accepted as the most efficient way to provide on-demand water supply in all sorts of industrial, commercial and domestic applications. 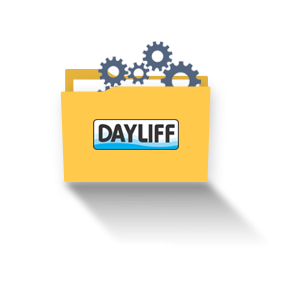 Dayliff booster sets are the ideal solution in the application of this efficient technology. 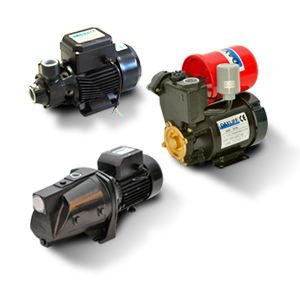 Pumps - Grundfos CM horizontal multistage high efficiency centrifugal pumps with stainless steel impellers and impeller housings. 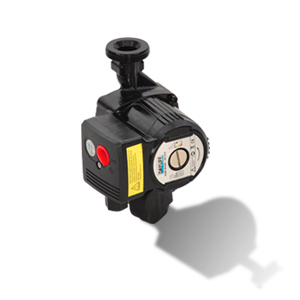 Controllers- WACS inline variable speed controllers incorporating in-built pressure sensor and flow switch. Pressures can be set between 1-6Bar incorporating various protection functions including over current, dry running and over temperature. Controllers - VASCO motor mounted fully programmable variable speed controllers with settable system pressures up to 8Bar that are linked to provide automatic sequenced pump operation. 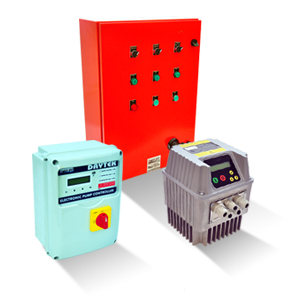 Operating and protection parameters are displayed on an illuminated crystal panel and full control and protection functionality is provided so no external control accessories are required other than isolators and coarse current MCB's. 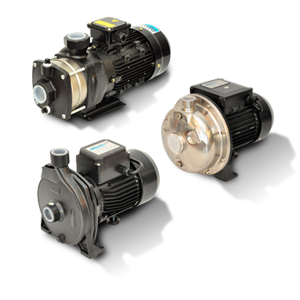 All pumps and controllers are 1P55 rated enabling installation in dusty and humid environments. 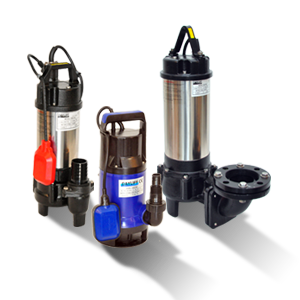 Alternative Dayliff pumps are available on request.